border crossing helped save the life of a 56-year old Canadian man. to the ground and was having a hard time breathing. touch with 911 to request for emergency medical technicians (EMTs). the arrival of the EMTs. 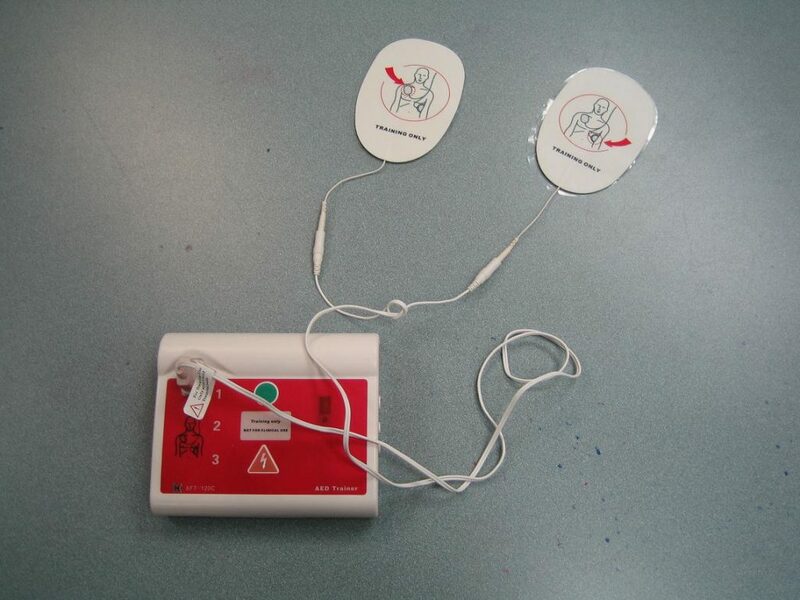 Sowell obtained the automated external defibrillator (AED) at the port. Upon the arrival of the EMTs, the AED was used 3 times before the man was transported by ambulance to PeaceHealth St. Joseph Medical Center in Bellingham. suffered a heart attack is still hospitalized in Bellingham.